You can reach your target audience in all potato producing states through the Valley Potato Grower! We update our mailing list monthly to keep a current list of growers, and industry professionals through grower associations, state lists, and industry contacts. This is your audience. 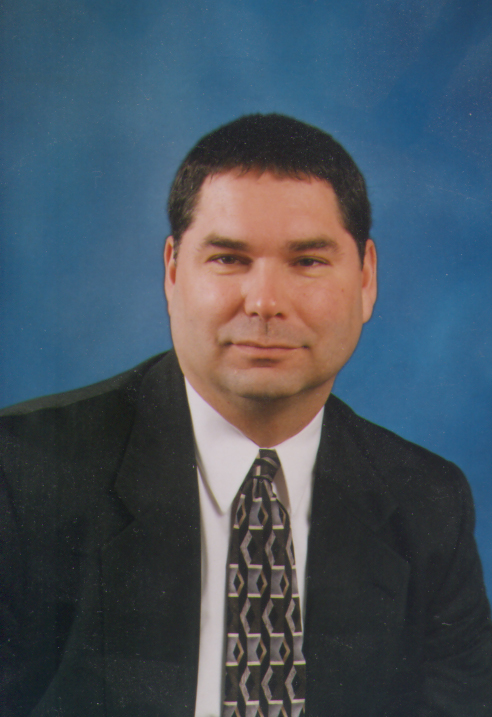 Why spend your advertising dollar on inflated circulation numbers? 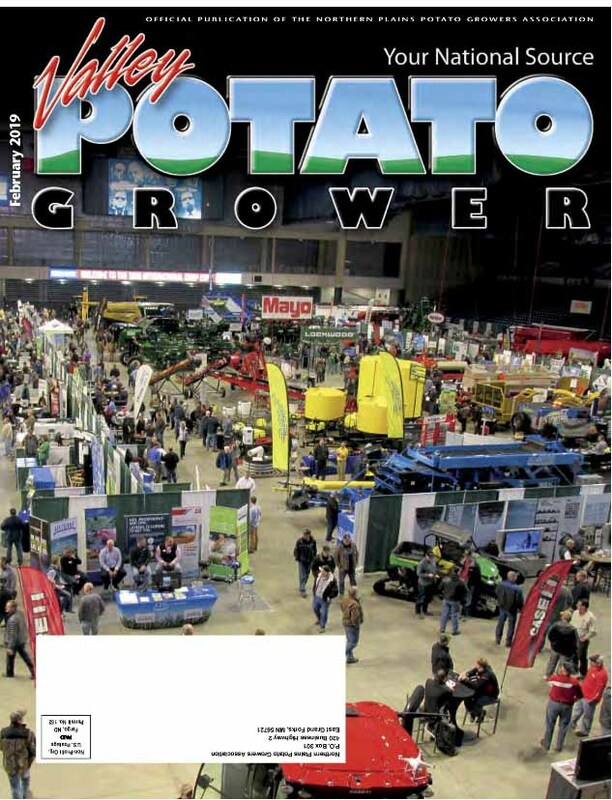 Spend your money where it does the most good……with the Valley Potato Grower magazine! Grower numbers may be fewer, but producers have an ever-increasing need for the most current research and information. 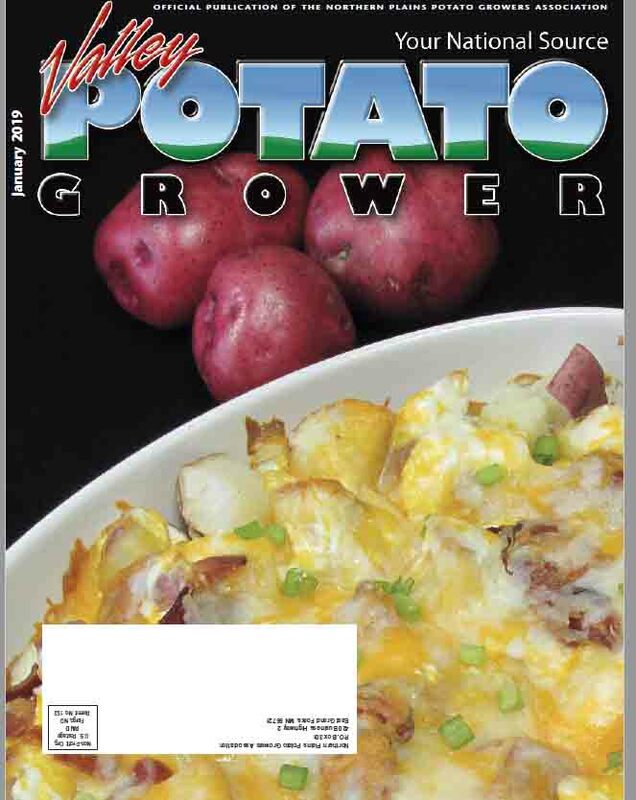 With time at a premium, growers want concise, precise information; Valley Potato Grower can provide this. 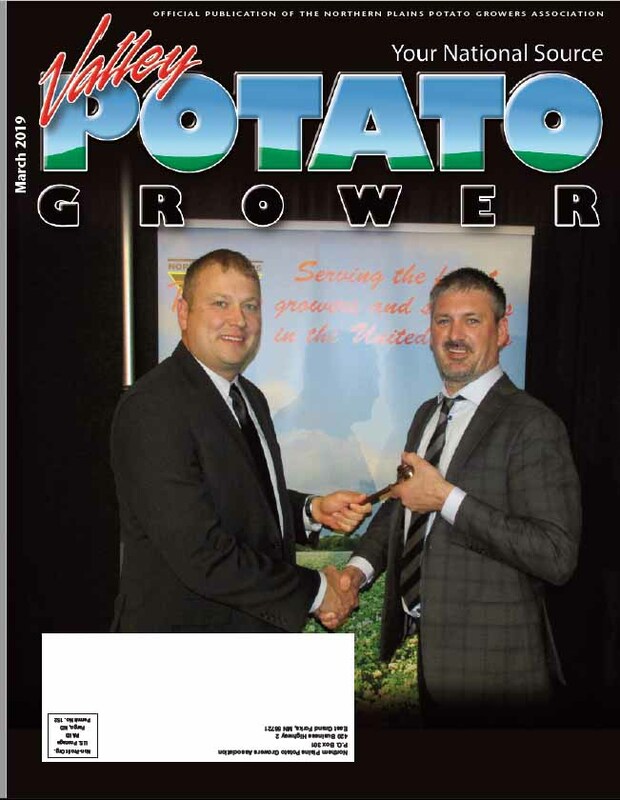 The Valley Potato Grower may just give you the most efficient media buy for your dollar, as well. 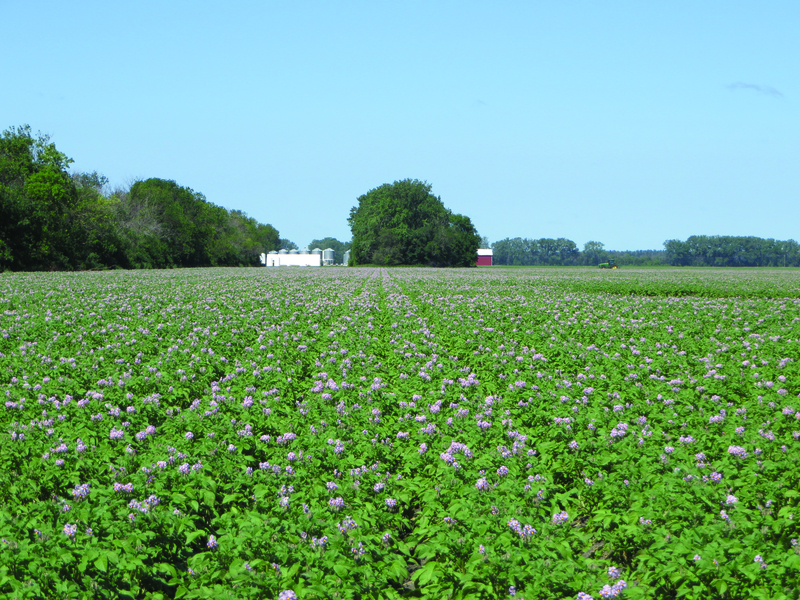 We reach approximately 95 percent of all harvested potato acreage in the United States. 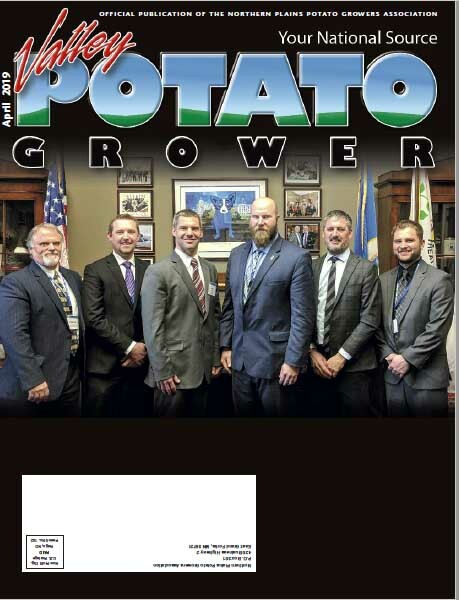 The rest of our circulation helps cover key dealers, buyers, shippers, packers, processors, manufacturers and scientists catering to the potato industry. You've got nearly every one of your key buying influences covered with the Valley Potato Grower!